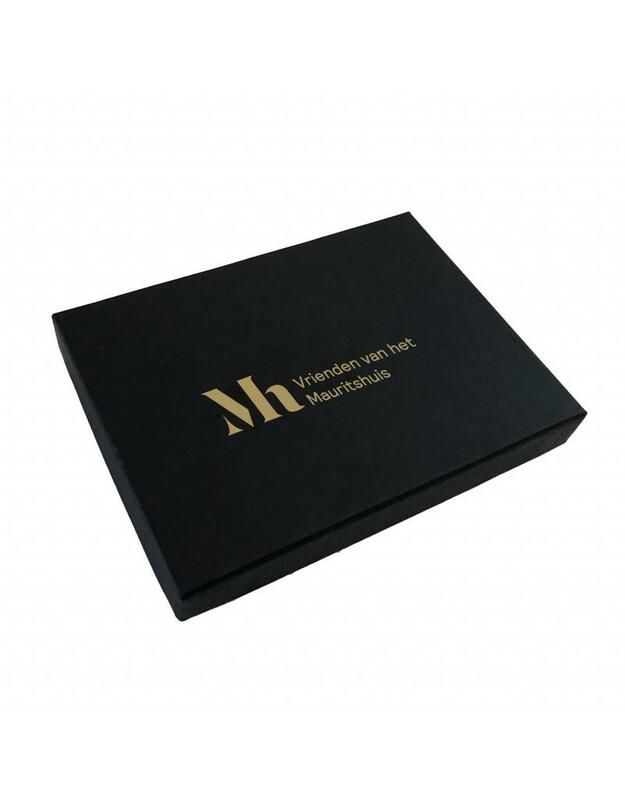 For a birthday, a celebration or just for fun, the Friends of the Mauritshuis giftcard is for every fan of our collection. 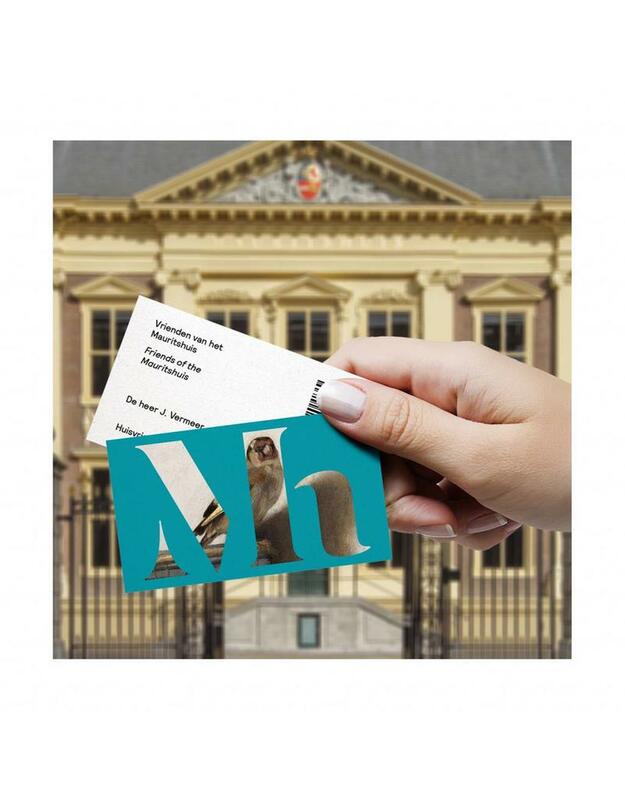 This giftcard gives access to the Mauritshuis (for one or two persons) during 1 year. 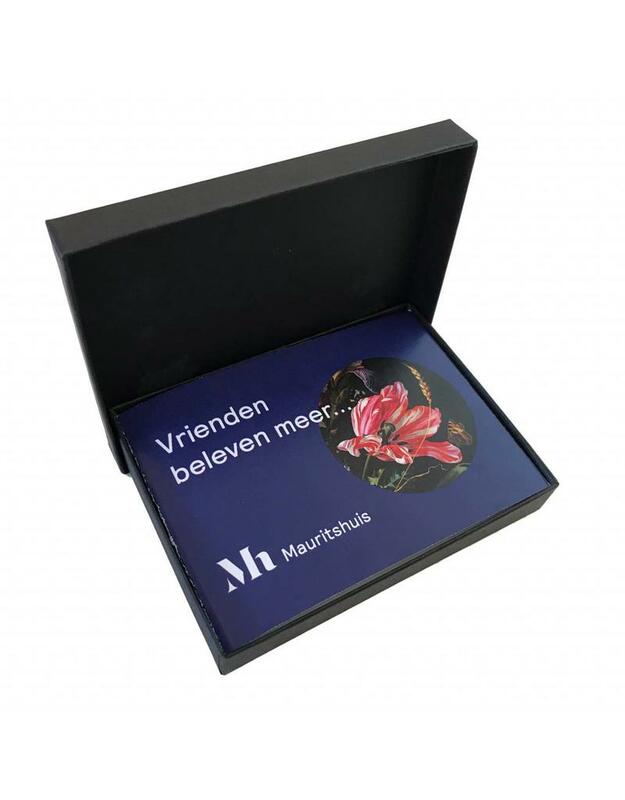 The Friends of the Mauritshuis support the museum collection and contribute to special exhibitions. The gift box contains a temporary card with code and instructions for easy registration of the membership. You can also have this giftcard sent by us to another address.